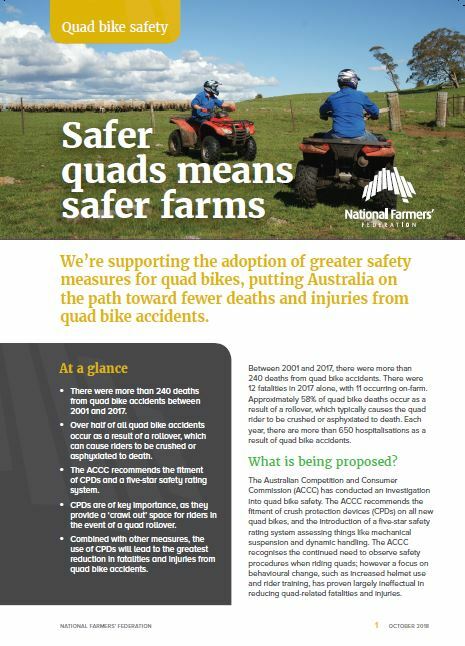 Quads bikes are an important part of farm life, but they are also one of the leading causes of injury and death on Aussie farms. 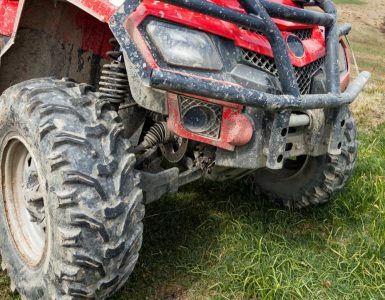 Between 2001 and 2017, there were over 247 deaths from quad bike accidents and there are over 650 hospitalisations as a result of quad bike accidents reported each year. introduce a five-star safety rating system. 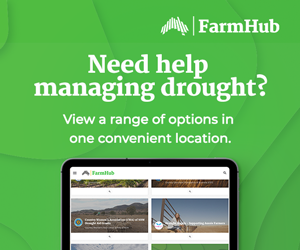 The National Farmers’ Federation, FarmSafe Australia, and many other organisations support these changes. 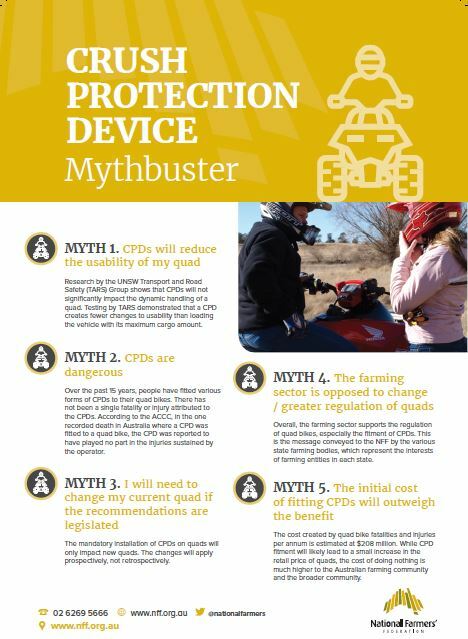 However, quad bike manufacturers have reservations about the cost of the ACCC’s plan. 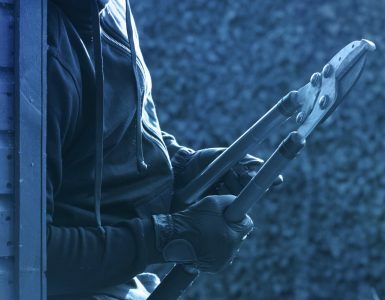 We need the Government to back the ACCC proposals when the final report lands in November. But to make the Government act, we need your voice. Join our call to back these simple changes using the e-mail form below. 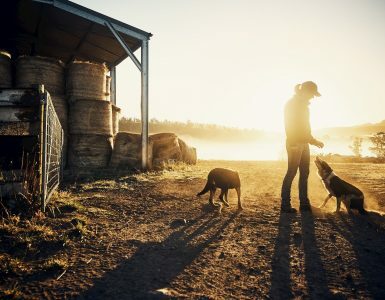 Together we can help prevent unnecessary on-farm deaths and injuries.